Add the optional GoBraille for wireless embossing from Windows, Mac, iOS and Android! 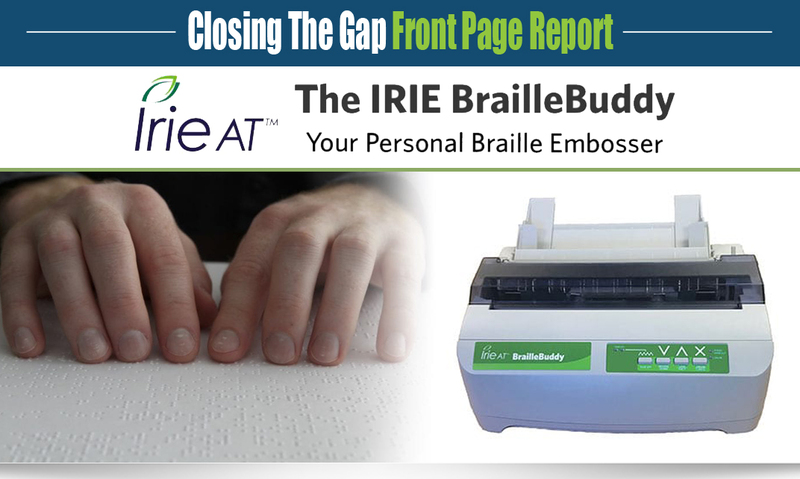 The IRIE Braille Buddy is not only the most affordable braille embosser on the market but also the most versatile! 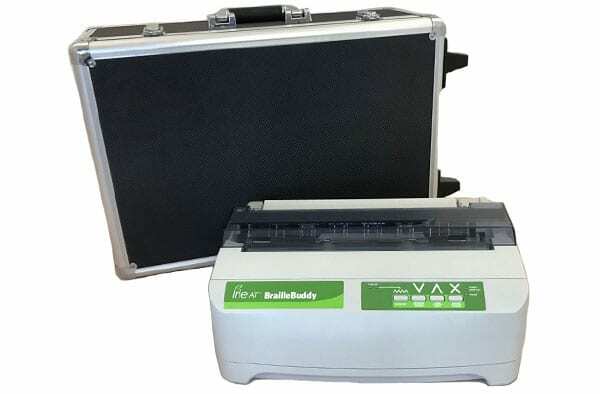 With quality single-sided braille, high-resolution graphics and the ability to use both tractor and cut-sheet paper, the IRIE Braille Buddy is the ideal braille embosser for the everyday user! Embossing at 25 CPS, the IRIE Braille Buddy is fast enough to emboss school assignments, meeting notes, office reports and much more! You can even produce high-resolution tactile graphics with multiple dot heights just like you can with more expensive embossers. 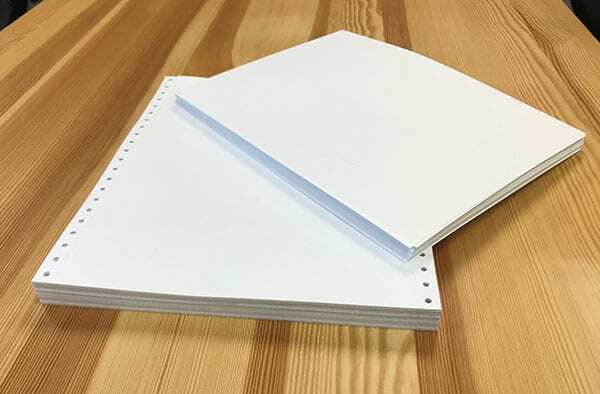 Use tractor paper for embossing longer documents or insert individual sheets of paper for quick prints. You can even use special media such as business card templates, Avery labels and greeting cards, giving you more options than ever before! 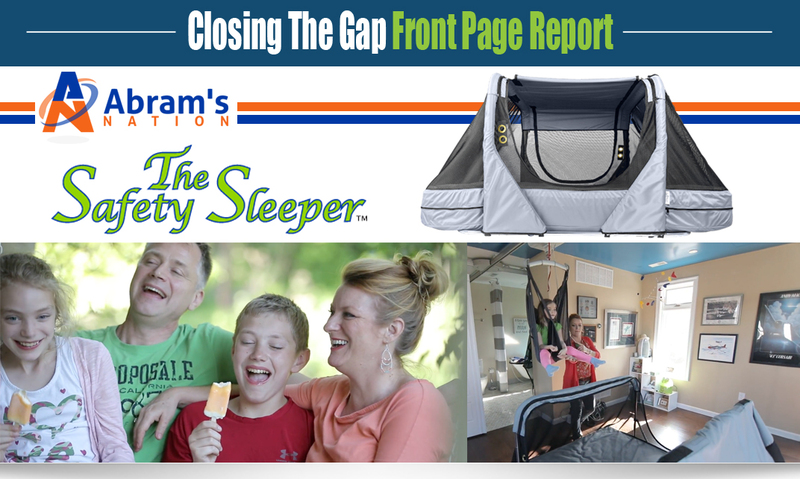 Its compact, light-weight design makes it easy to find space for it wherever you are. Add the optional rolling case to make it easy to transport between locations. 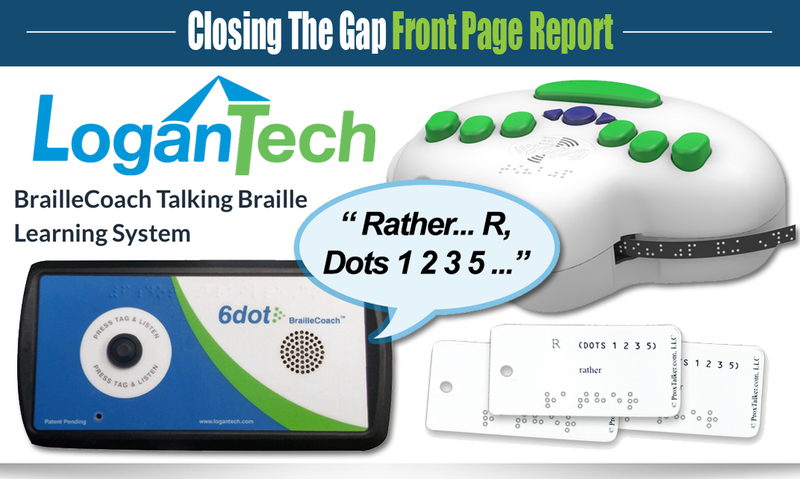 Whether you need braille at home, work or school, it’s easy to pack up and take with you. The IRIE Braille Buddy is the perfect solution for students, TVI’s or busy professionals who need access to braille everywhere you go! 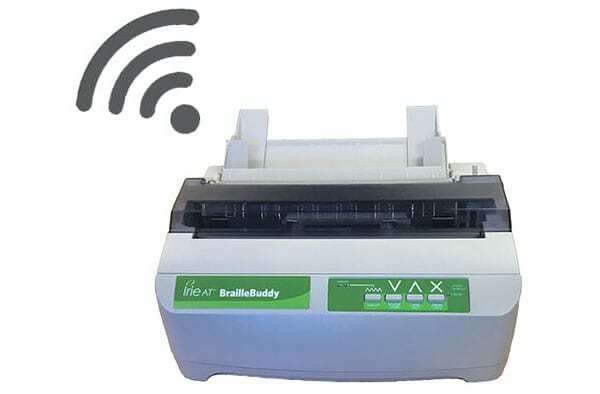 Add the optional GoBraille and transform your embosser into a wireless printer to emboss directly from your computer or mobile device. 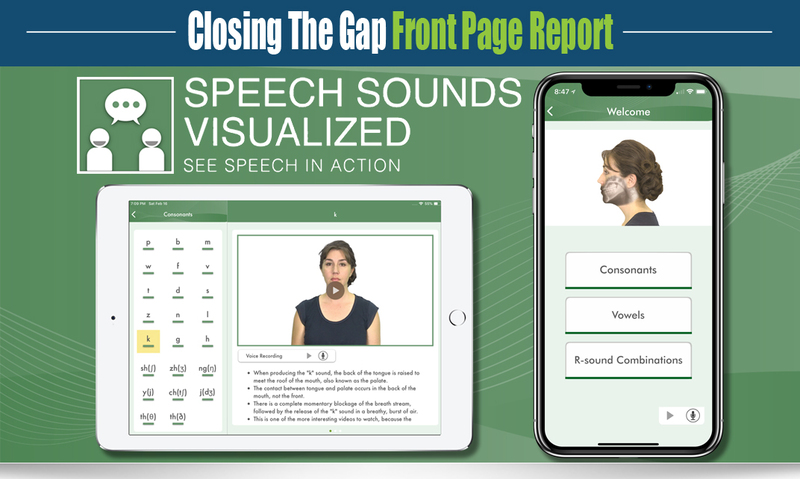 Send files from any Android or iOS app that lets you print and have the GoBraille automatically translate and emboss for you on your Braille Buddy – it’s that easy! 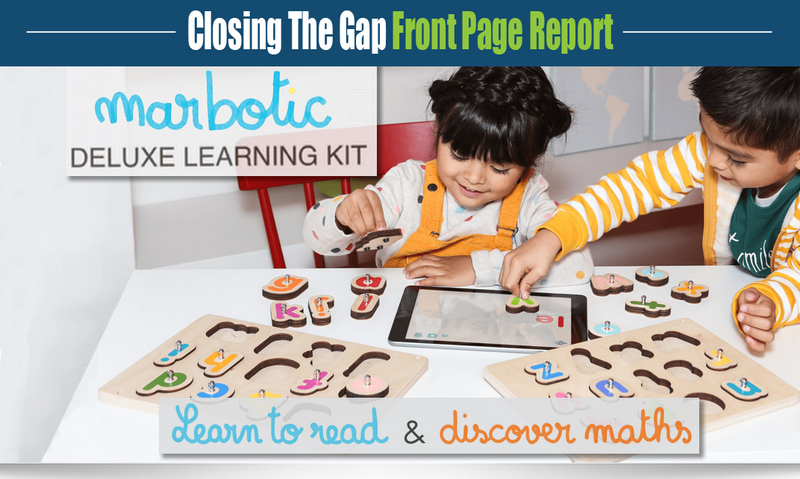 You are no longer limited to only embossing documents made on a computer and saved in a specific format. 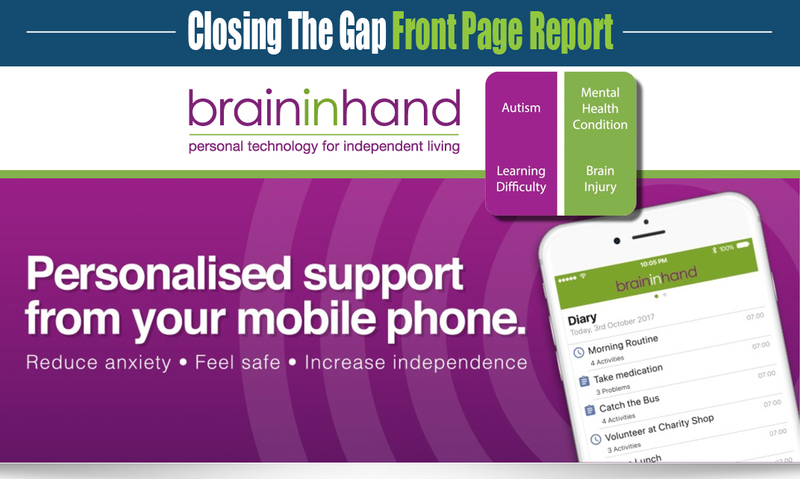 With the GoBraille and Braille Buddy you can emboss directly from your web browser, email, appointments and lots more!